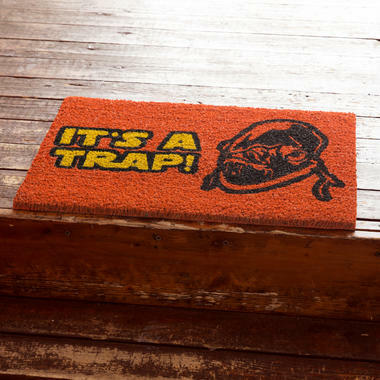 Be careful, there's an Imperial trap under this door mat! As we all know, hindsight is 22. If you'd have one euro for every person who claims to have known what to do after something has already happened, you'd probably never have to work a day in life. On the other hand, it takes a special type of person to keep a cool head in the face of danger and warn others, if, for example, you've spotted a trap set by an evil galactic empire. When it comes to this, nobody is more skilled than the admiral you can see on the "It's a trap" Doormat. 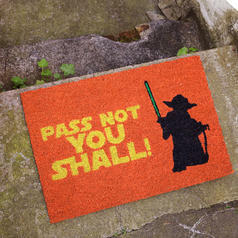 21.95 £ lade... Doormat Pass Not You Shall You will not only mess up your grammar with this doormat! 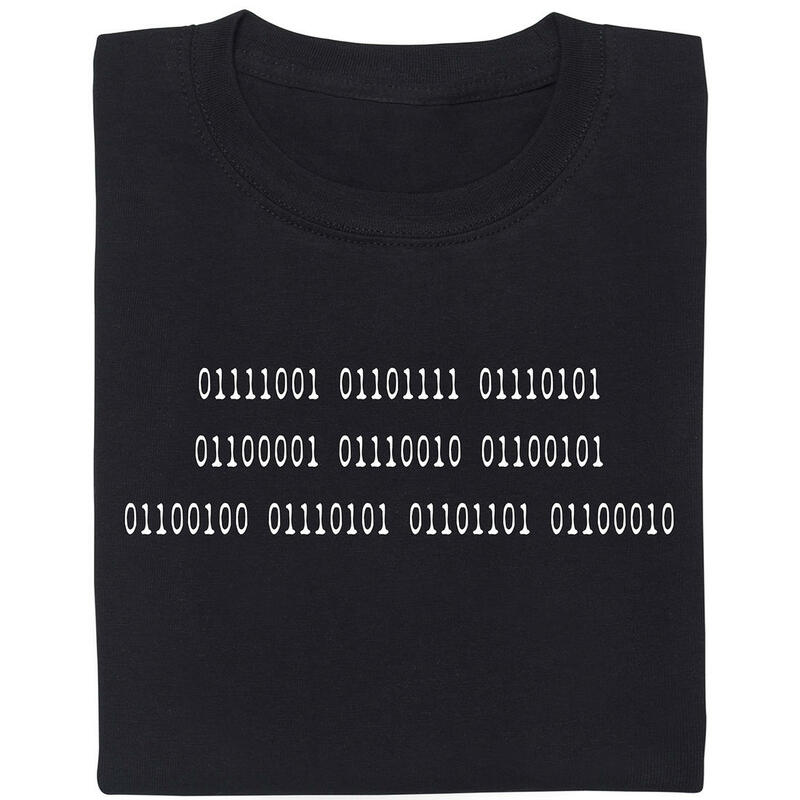 from 32.95 £ lade... 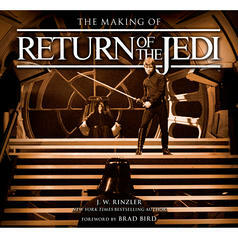 The Making of Star Wars Draw back the curtains on the production of teh greatest SciFi movies of all time! 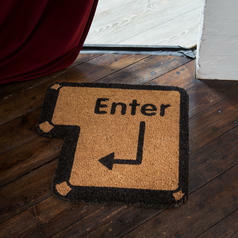 21.95 £ lade... Doormat Enter Kick 'Enter' to continue!